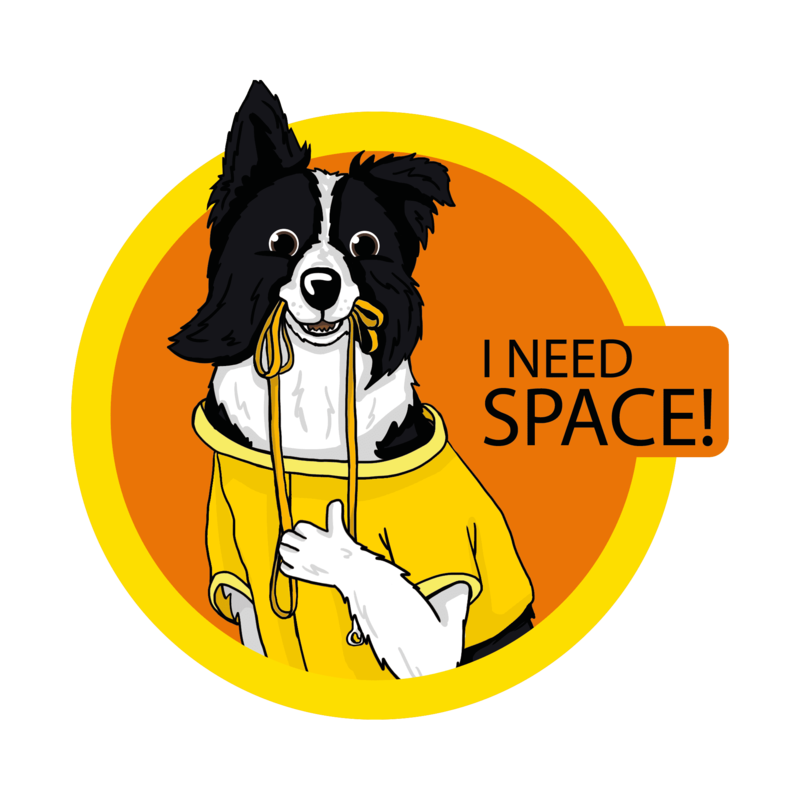 Dogs that need space from other dogs or people are not bad dogs, they may be having a hard time in certain situations. 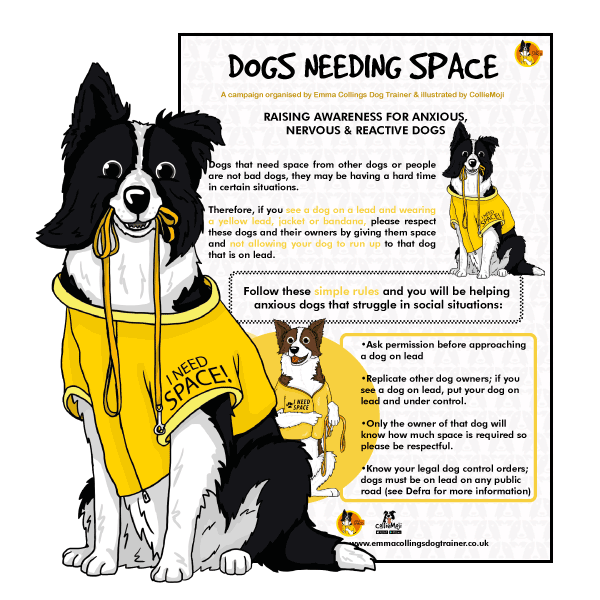 If you are reactive dog owner this will help you to spread the reality. 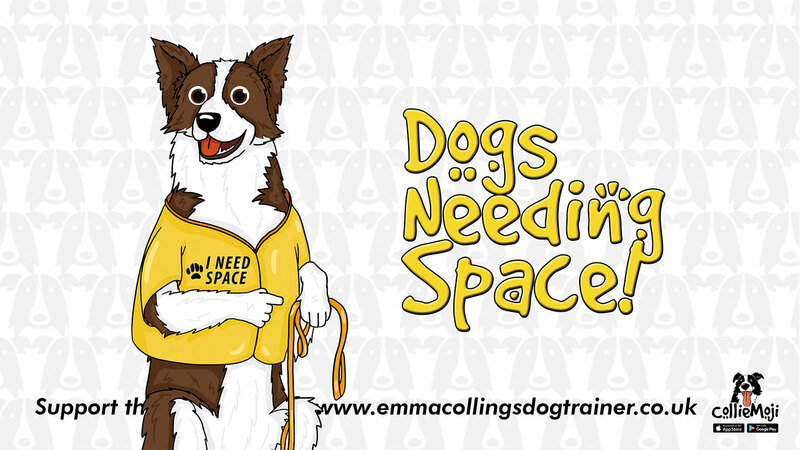 On this site you will see simple rules to follow that help reactive dogs have their space and reduce their anxiety. 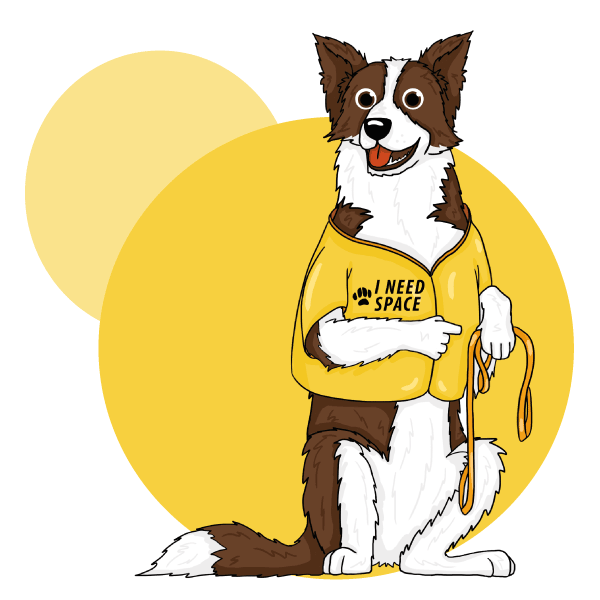 Therefore, if you see a dog on lead and wearing a yellow lead, jacket or bandana, please respect these dogs and their owner by giving them space and not allowing your dog to run up to that dog that is on lead.